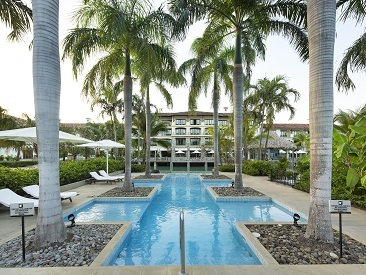 Located in the heart of Panama, The Buenaventura Golf Beach Resort, is an inclusive, family friendly beachfront resort. Offering a sense of exclusivity beyond the gates of the main entrance, The Buenaventura will help guests escape from real world worries. Guests can enjoy on-site water sports and nature trails. This beautiful property is built around a majestic 100-year-old Corotu tree. 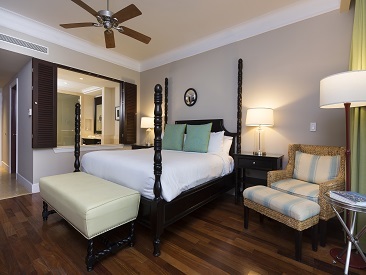 The Buenaventura incorporates classic Panamanian elements with a modern twist through art, cuisine and activities. There are nine restaurants and bars, the Corotu Spa, seven pools and two Jacuzzis. For the younger guests, there are kids and teen clubs. 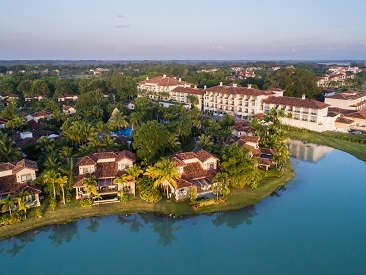 For the golfers, take a swing on a Nicklaus Designed, 18-hole championship golf course.